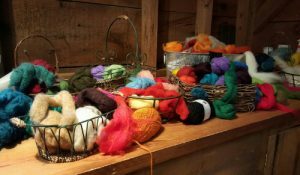 Warm your hands and heart while learning to sculpt with wool! 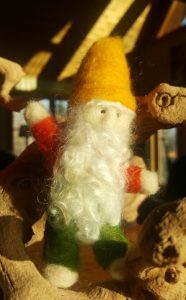 Needle felting is an easy to learn, creative outlet that requires no sewing, no counting and no measuring. In just a few hours, you’ll have the skills to make an ornament, a fuzzy animal, or a woolly treasure from your imagination!